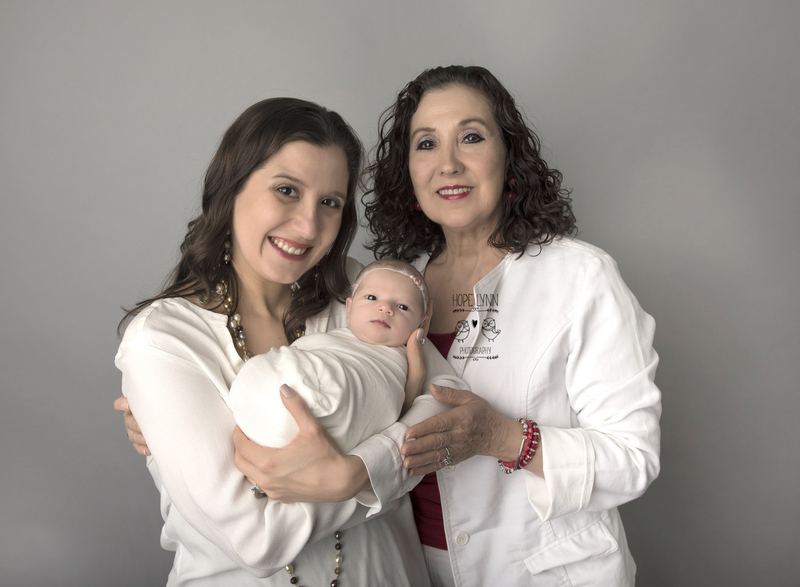 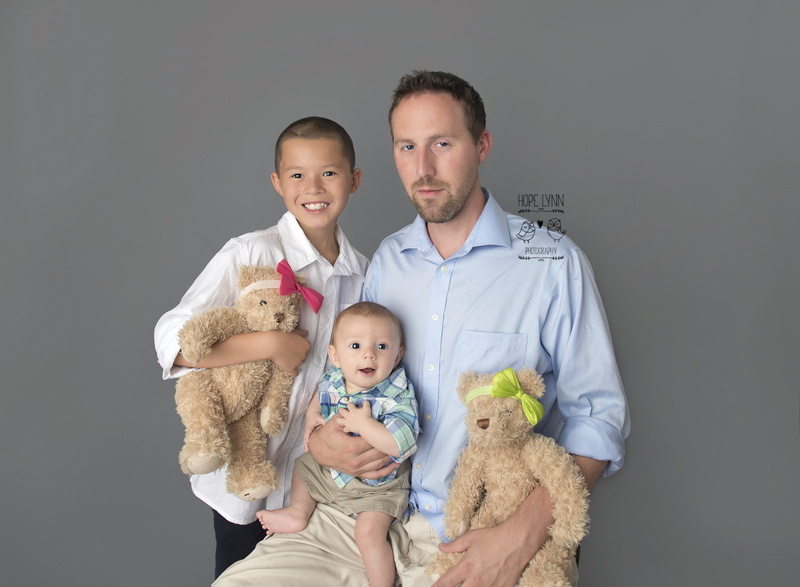 Family portraits are incredibly important to us here at Hope Lynn Photography! 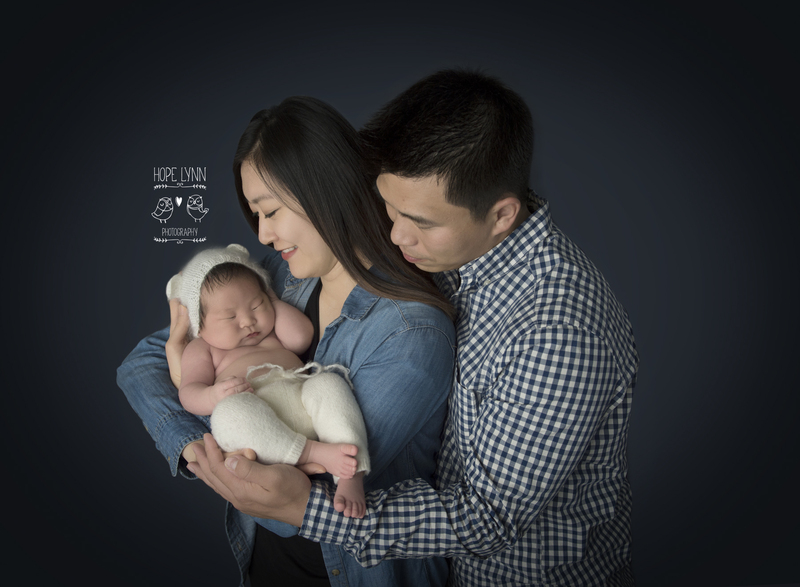 From capturing that very first image during your Birth or Newborn Session to capturing your now family of 4 (or more) we love providing our families with snippets in time to last forever! 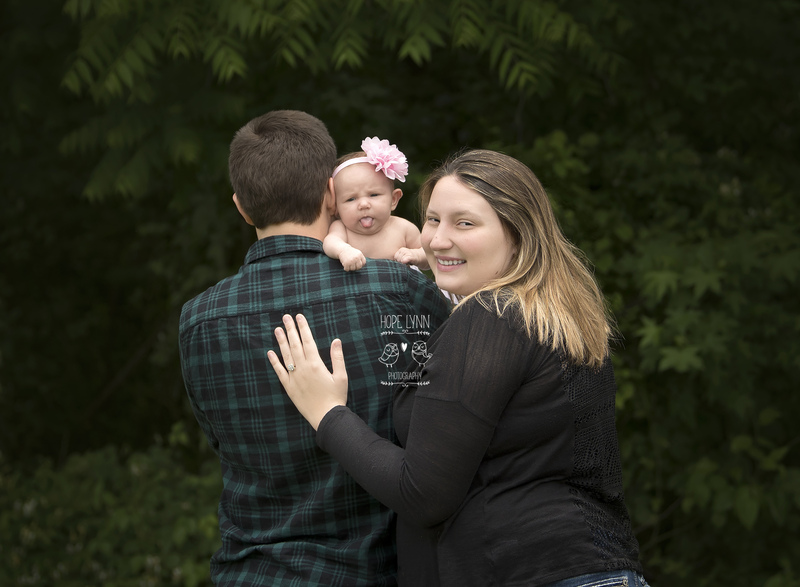 If you are interested in scheduling a Family Session, please contact us here.